ChicExecs Secures Ella+Mila in Brit+Co! Our latest feature is for our client Ella+Mila in Brit+Co! 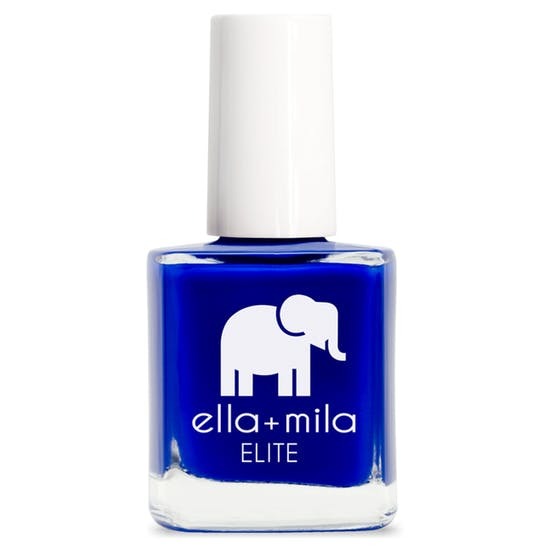 Ella+Mila were listed in the “10 Vibrant Nail Colors for Fall” roundup for their bold blue polish! The Ella+Mila nail polishes are vegan, chip free and quick dry!